Chevrolet had its hands on the 2018 Los Angeles Auto Show launching the all-new Blazer. It was, by all accounts, a successful debut for the crossover. 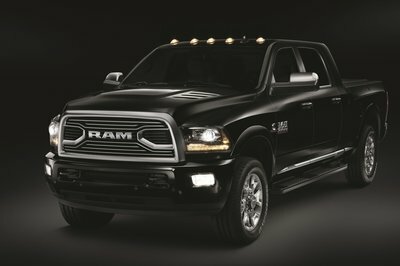 Unfortunately, one of Chevy’s most popular models - the Silverado pickup truck — didn’t have as good of a time 2,300 miles away in Detroit when it inexplicably went limp while in the middle of a low-key marketing stunt at the Little Caesars Arena during an NHL game between the St. Louis Blues and the hometown Detroit Red Wings. It probably wasn’t intentional. Actually, it wasn’t intentional. 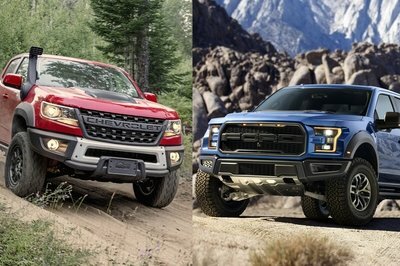 All the same, it was an embarrassing episode for the Chevrolet Silverado Trail Boss, which supposedly was billed as a go-anywhere off-road-centered version of the Silverado. Turns out, the Silverado Trail Boss might want to stay away from ice rinks for the time being. Louis Blue and the Detroit Red Wings culminated with the Silverado Trail Boss breaking down after hitting the ice. It’s still unclear as to what exactly happened to the loaded truck — the Silverado Trail Boss boasts a two-inch suspension lift and Chevy’s Z71 Off-Road Package, among other goodies — but videos of the embarrassing episode are all over the Internet as we speak. All the videos I’ve seen show a red Silverado unable to move on the rink’s blue line as two Zambonis were called out to keep the ice conditions of the rink from deteriorating. One video lasted more than four minutes, and it began with the Silverado already limp on the ice. 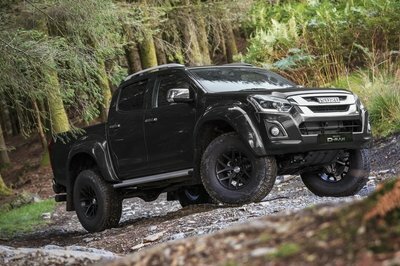 This suggests that the problem could’ve lasted more than five minutes, an eternity of humiliation for a truck that’s supposed to be one of the most capable vehicles in Chevrolet’s fleet. Fortunately, the issue was fixed eventually, but not after an embarrassingly long delay. Just as the Silverado started moving, fans watching the game at the arena burst into applause as the driver of the Silverado sheepishly turned the pickup around before hastily making a run for the exits, never to be seen again. While it’s not the most embarrassing thing to happen to the Silverado, it’s certainly not one of its high points, either. 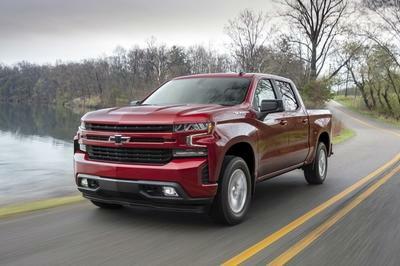 Chevrolet’s going to eat some crow for this, but don’t expect the automaker to suddenly ditch the Silverado Trail Boss because of this episode. 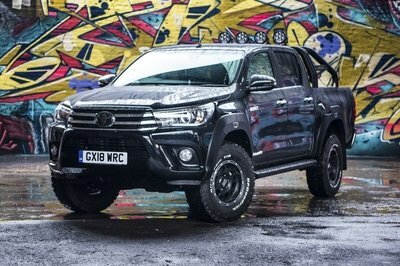 It still has high hopes for the pickup, failed marketing stunts notwithstanding. 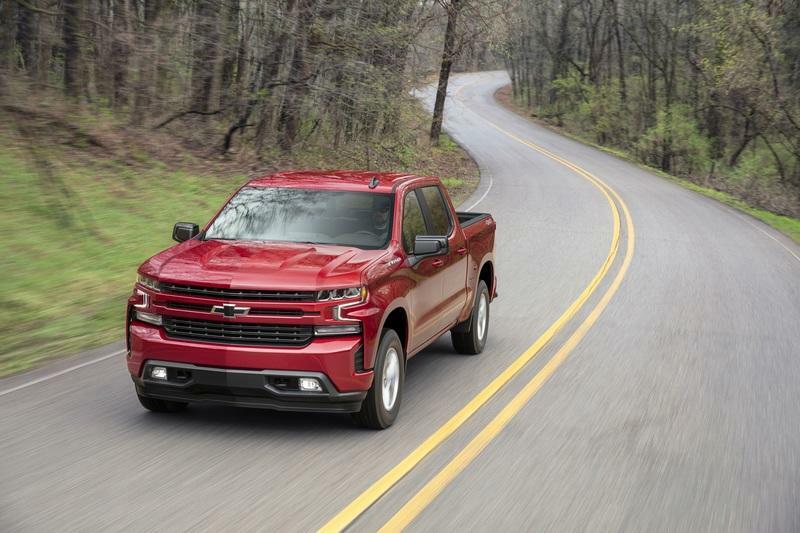 Read our full review on the 2019 Chevrolet Silverado.